Also shot from by boat as I passed along the river, love that VR feature of the 400mm nikor. Can you see the horse and buggy in the back ground? 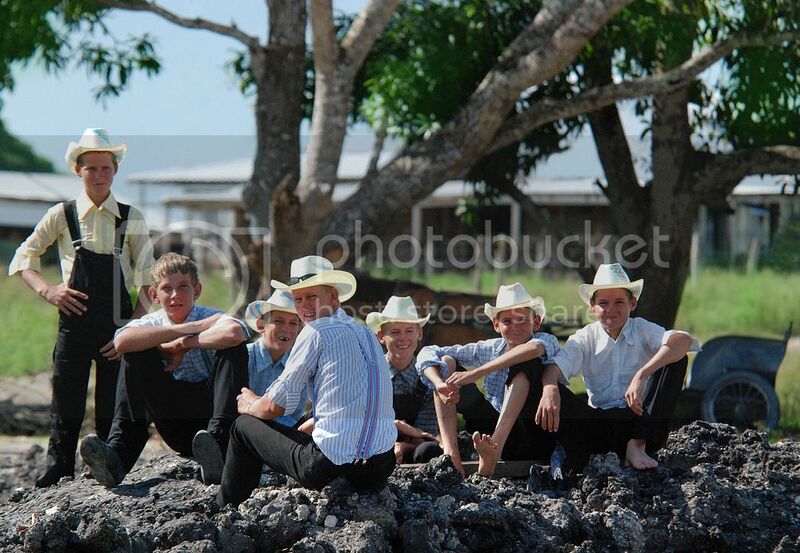 These young men are sitting on a substance called bagasse, a byproduct of sugar cane processing. they have been hauling it with the horse drawn cart from the sugar mill up river. This is an amazing photo! It's looks as if it had appeared in Life magazine circa 1963. Interesting you would say that,i feel like its in the past and when I visit I often have the feeling I'm visiting the past. guarantee none of these guys have a cel phone or watch television. Funny guys:))) A beautiful shot! I wonder whats in their diets . . . these kids don't look like fat unhealthy kids, unlike, a lot of america . . .
PS. Does the VR feature really works so you can shoot at 400 mm from the boat? But I think the weather was shiny so the exposure was very short? They where resting and I only had a moment while the boat was passing to get a shot off, sometimes its just luck! VR give me at least two shutter speeds more of steadiness.